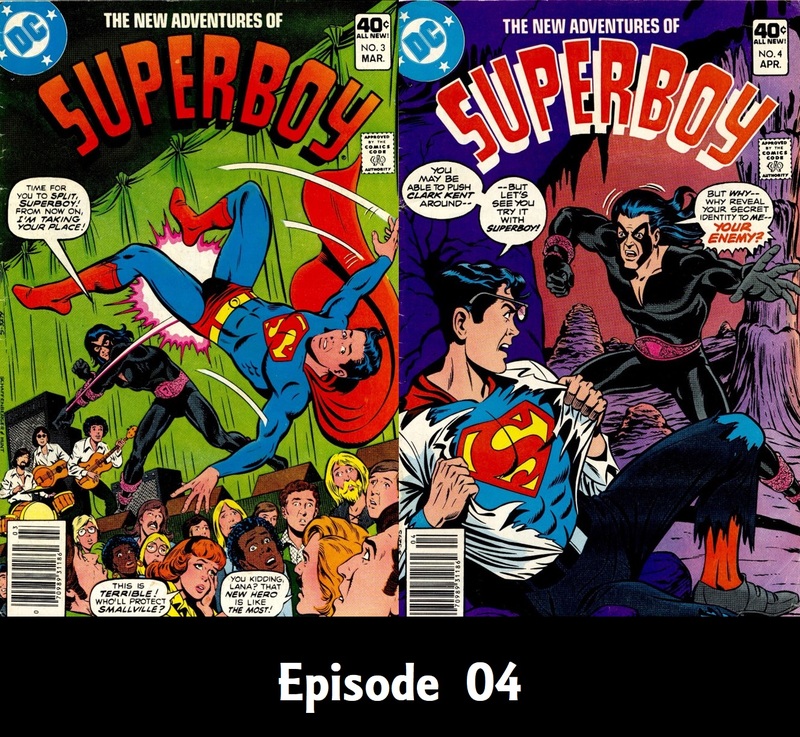 This time out, I honor the release of Action Comics 1000 with a short recollection of how Superman affected my youth, then I decide to talk about 2 issues of a Superboy comic. Also, I apologize for the audio quality. My headset mic doesn’t have a pop filter, and the make-shift one I attempted to use kept brushing up against the mic during the recording. 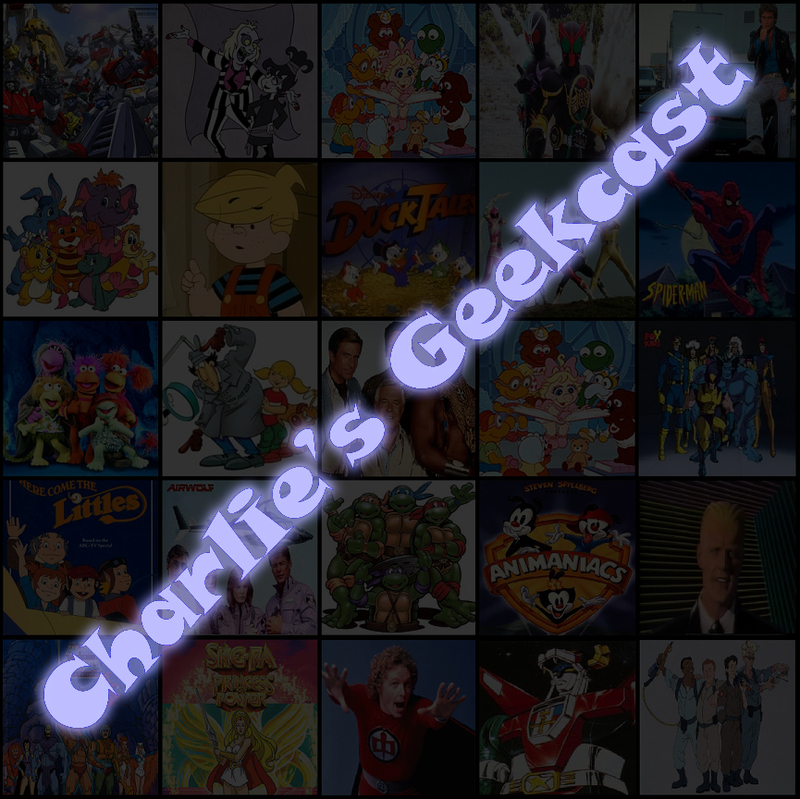 This time out, Charlie provides commentary for 2 Voltron episodes, one episode from the original series, and one from the current show. Plus, news and listener feedback! You can watch the first episode below (don’t worry, it’s all legal), but you’ll need Netflix to watch the 2nd episode.